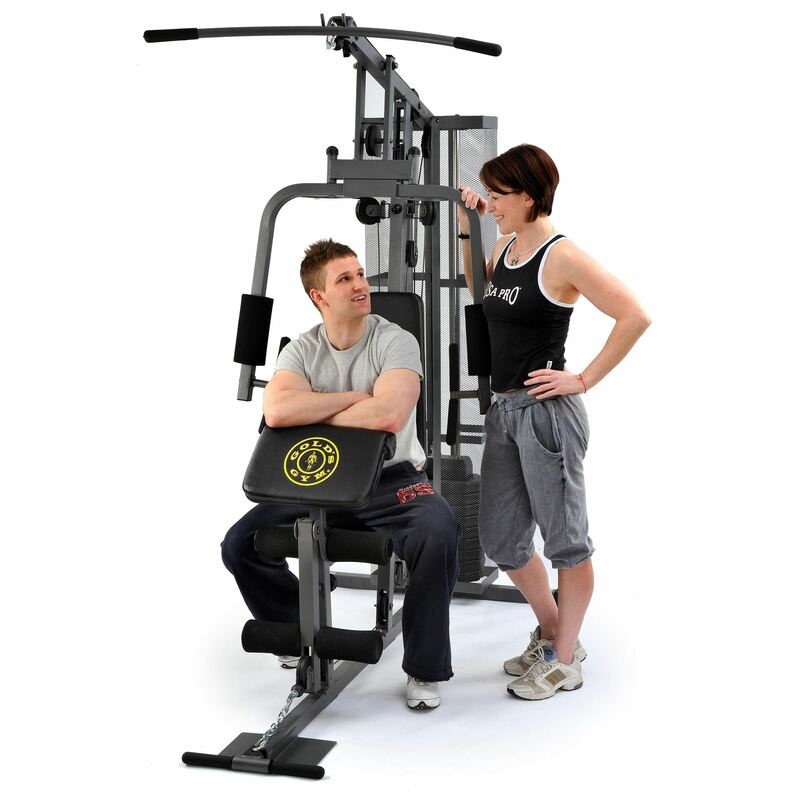 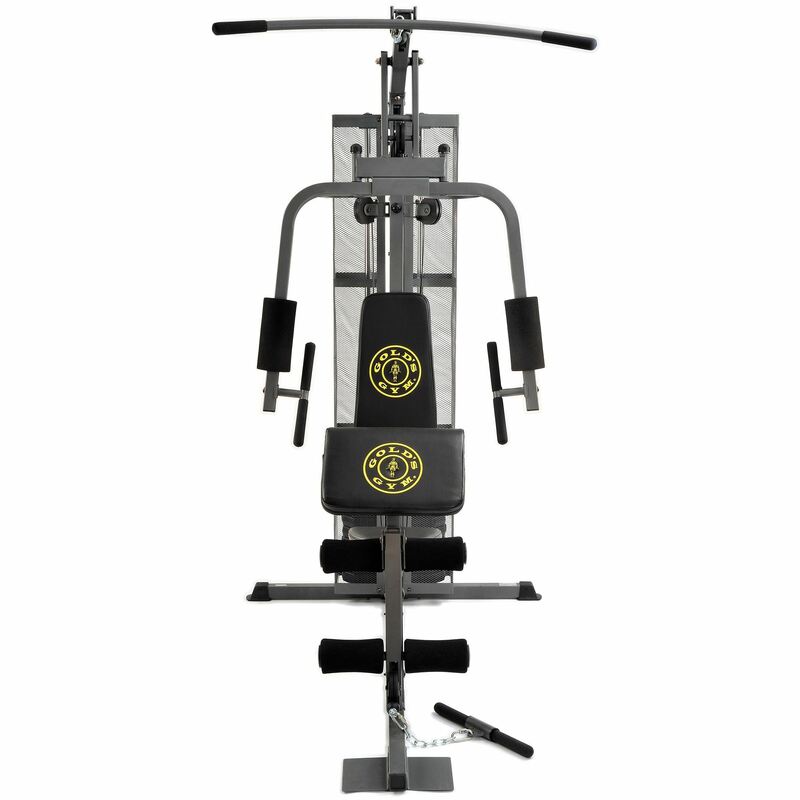 The Golds Gym G4700 is one of the best all round home multi-gyms available. 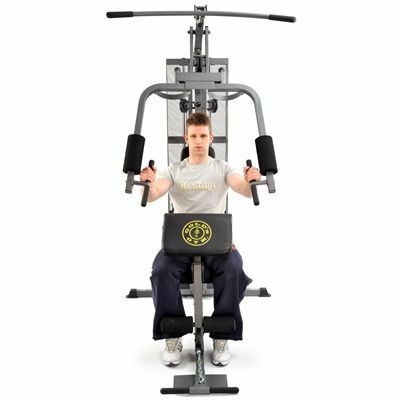 This great piece of equipment offers 20 different exercises to push your body beyond the maximum and provide you with an ideal whole body workout. 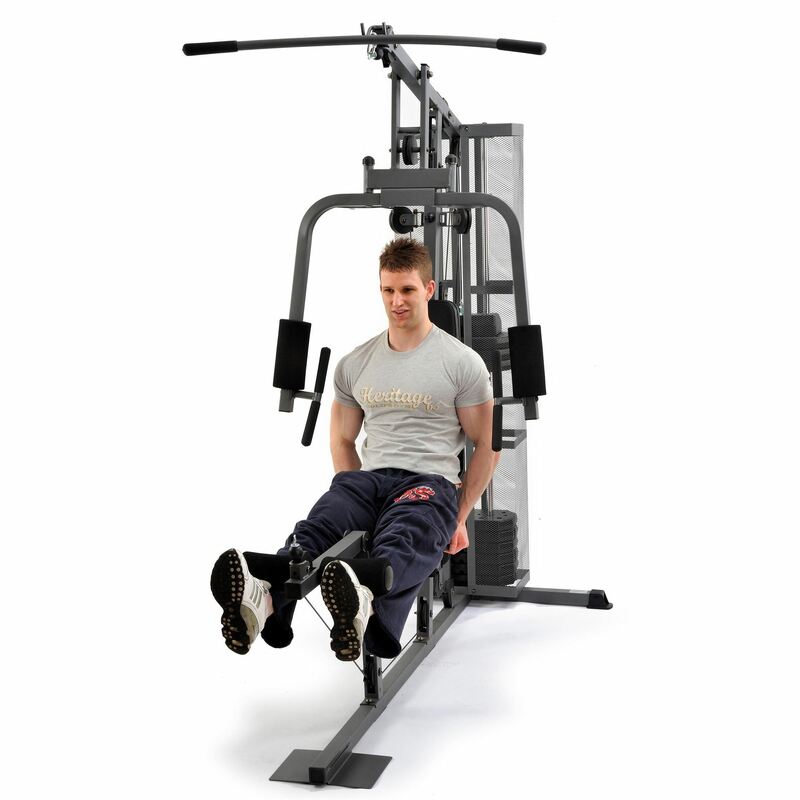 It comes with a stack of coated weights with concrete inserts to provide you with a wide range of resistance available on both the upper and lower pulley system. And thanks to the pulley systems the 50kg weight stack produces over 90kg of resistance. 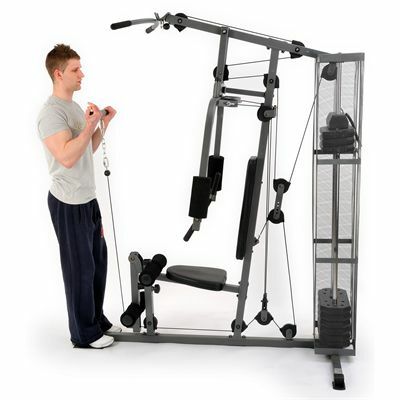 Excellent product and price.Construction is very solid.Steel tubing is very strong.Cables,pulleys weights etc are most efficient.Perhaps additional attachment for the standing bicep curl to the front of the leg curl post would be useful.Overall an excellent piece of kit within this price range. 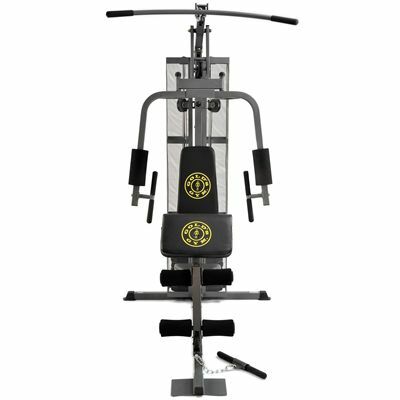 for submitting product review about Golds Gym Multi Gym.